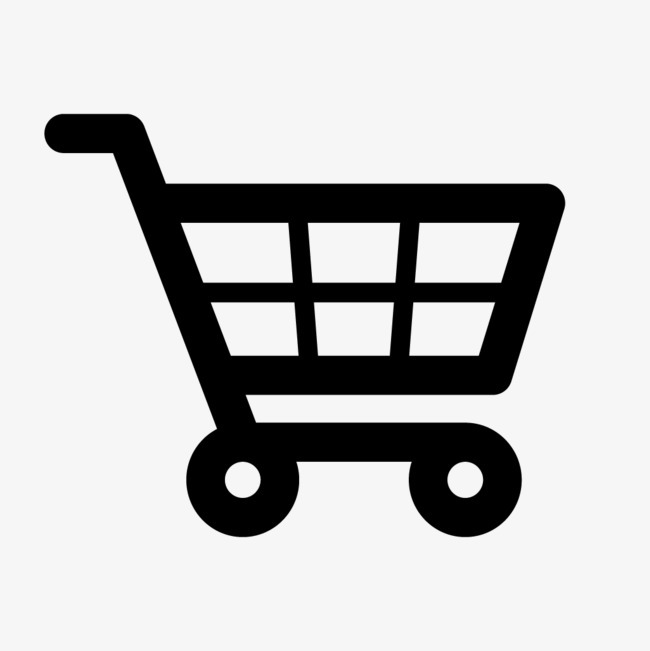 Availability: Free Shipping in the US - Emery arrives in about a week. 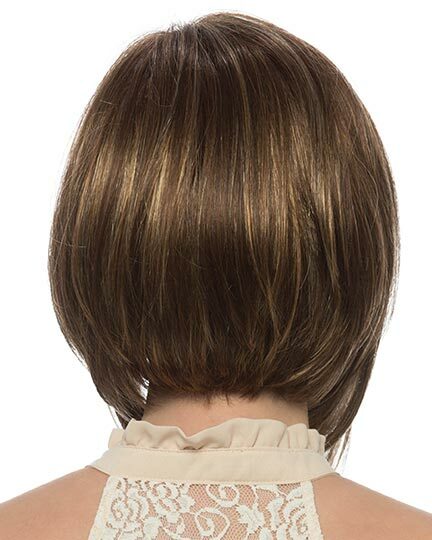 Bang: 11.75", Side: 8.0", Crown: 8.0", Nape: 2.0"
Emery by Estetica Designs is a graduated A-line bob with longer face framing layers and a smooth back flowing into a shorter nape. 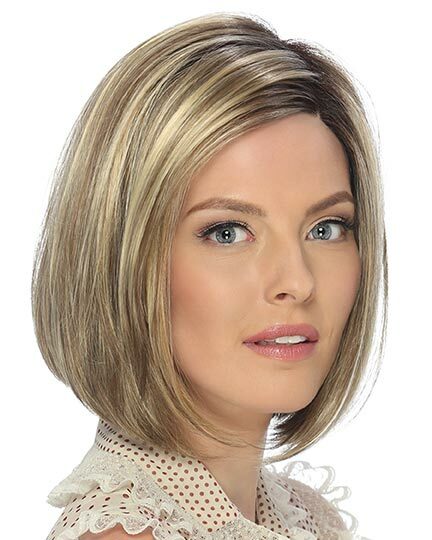 Estetica Designs Emery wigs feature a 100% hand-stitched see through lace side part and a 100% hand-stitched front lace line with an extra thin transparent lace film that contours to the forehead for a more natural look and customized fit. 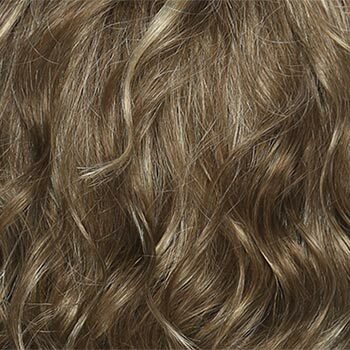 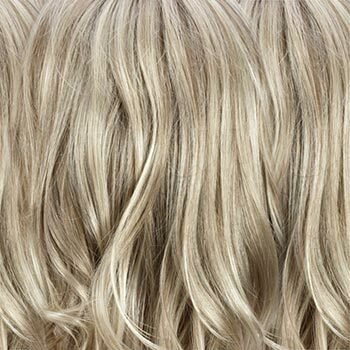 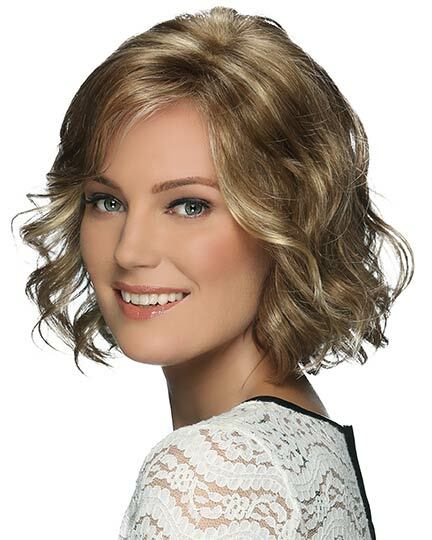 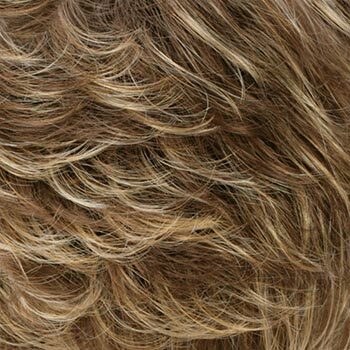 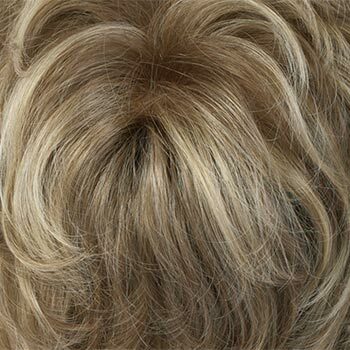 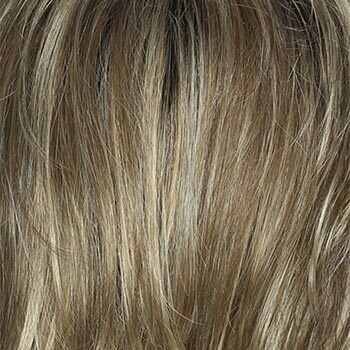 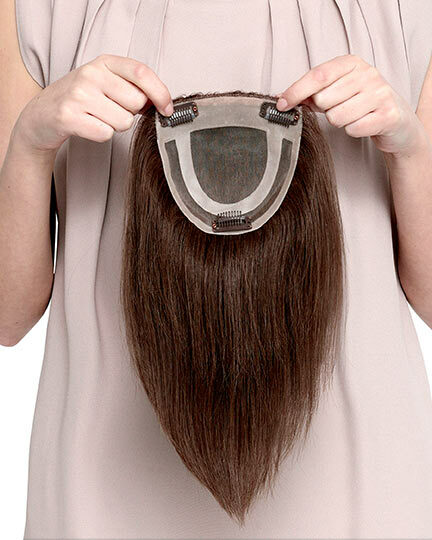 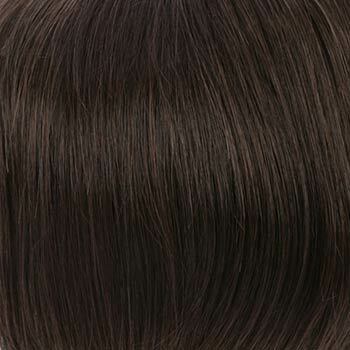 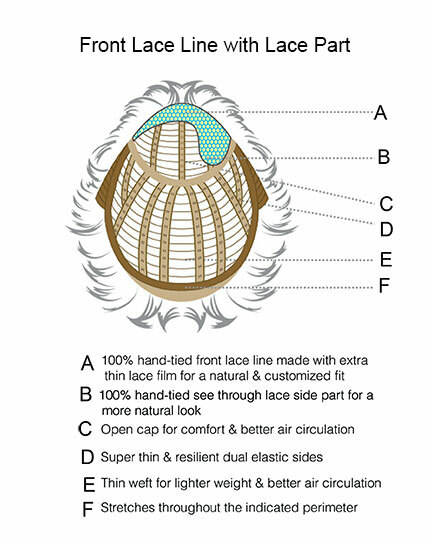 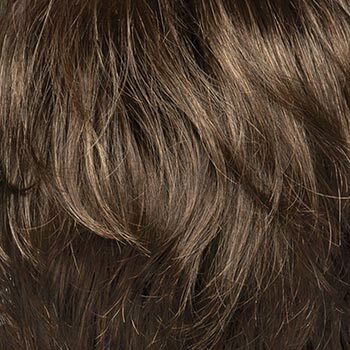 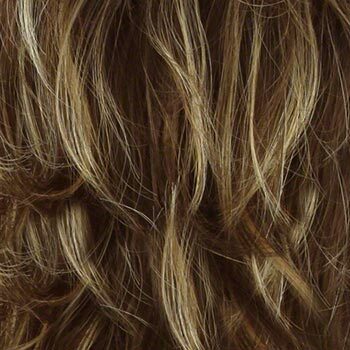 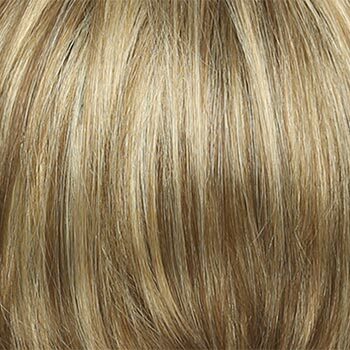 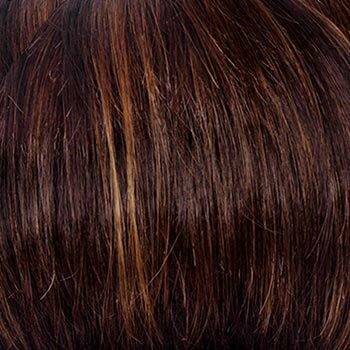 The Emery cap's thin weft results in a light weight wig with better air circulation. 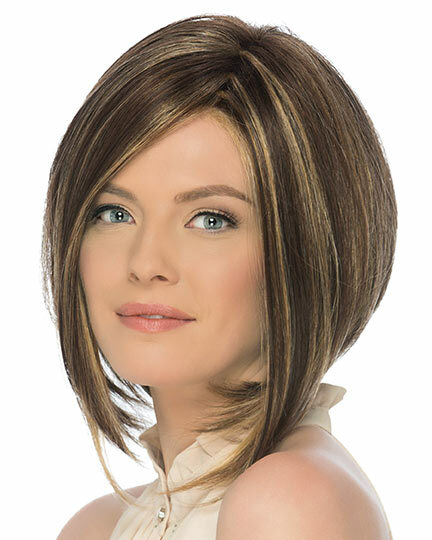 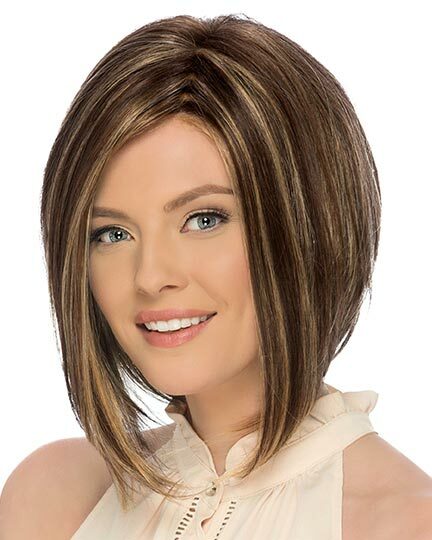 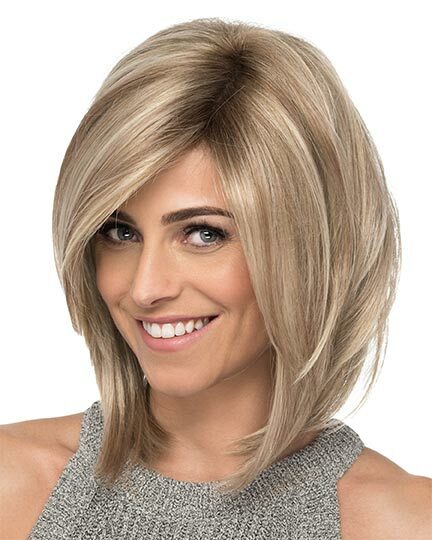 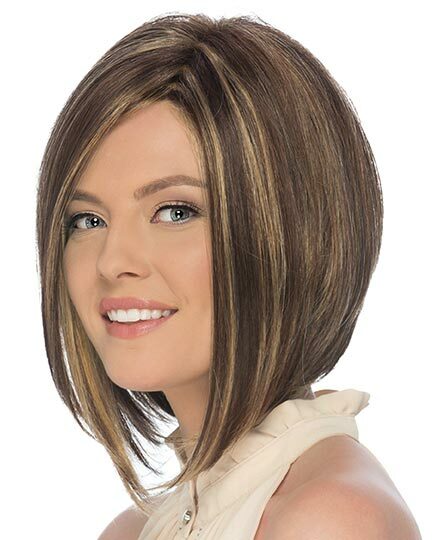 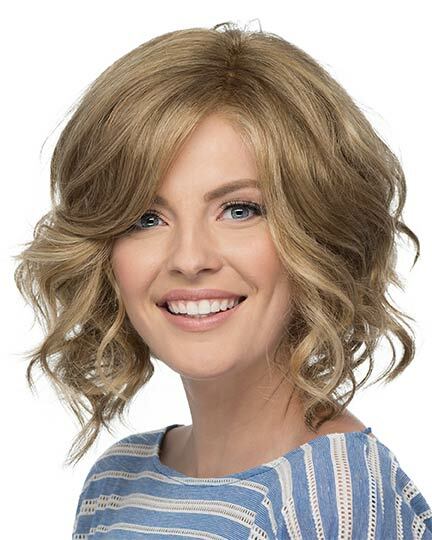 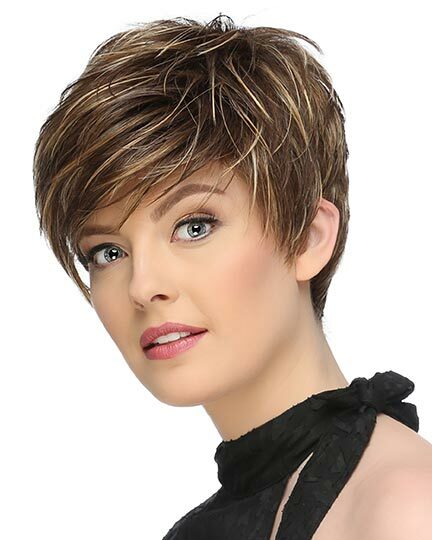 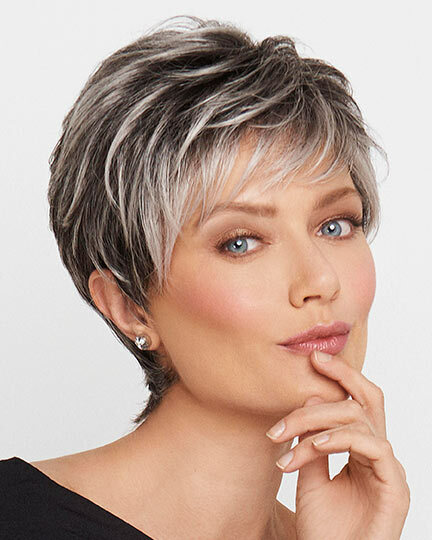 With its super thin resilient dual elastic sides, the Emery wig provides all day wearing comfort. 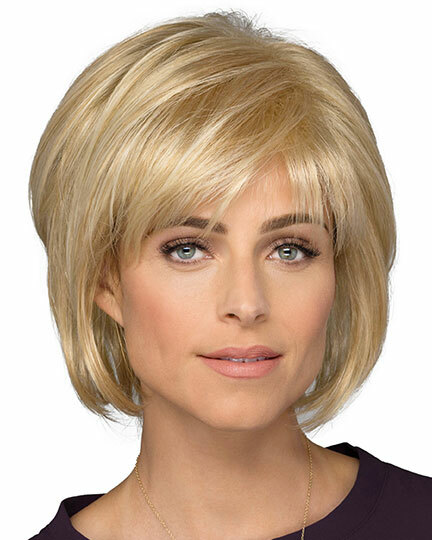 The Emory wigs weighs 103.2 grams. 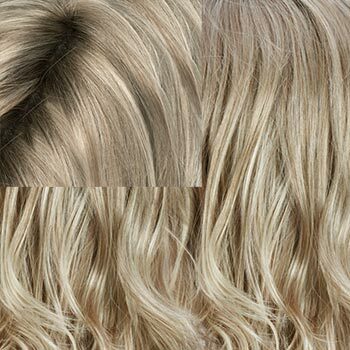 There are 14 colors available for Emery. 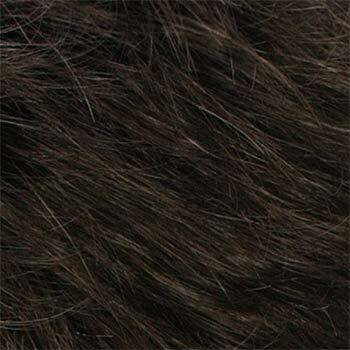 To Buy Emery, Click On A Small Swatch Below. 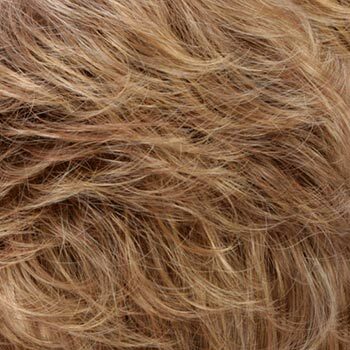 If you would like to discover other products that share some of Emery's qualities try the links below.